The water cycle is the journey that water takes from land to sky, which also includes the different physical forms that water appears in as it repeats that cycle. Every living thing needs water to survive, which makes an understanding of how water naturally supports all life on this planet pretty darn important! The Water Cycle for Kids: Why You Should Teach It! Why teach the water cycle? Well, because it’s on the curriculum (Duh!)! But apart from that obvious one, there is at least one other important reason. In the world today, environmental issues keep coming up for us in a big way. By teaching the water cycle to your class, you are helping them to gain an appreciation for the natural cycles and delicate balance of nature. It’s not just about remembering facts or figures, this is about cultivating a mindset in children that means they care for their world and are aware of their impact on it. But this doesn’t mean learning about it can’t be fun! Click on the image to see this resource in my TpT store! Really, the options for teaching the water cycle for kids is only limited by your imagination! 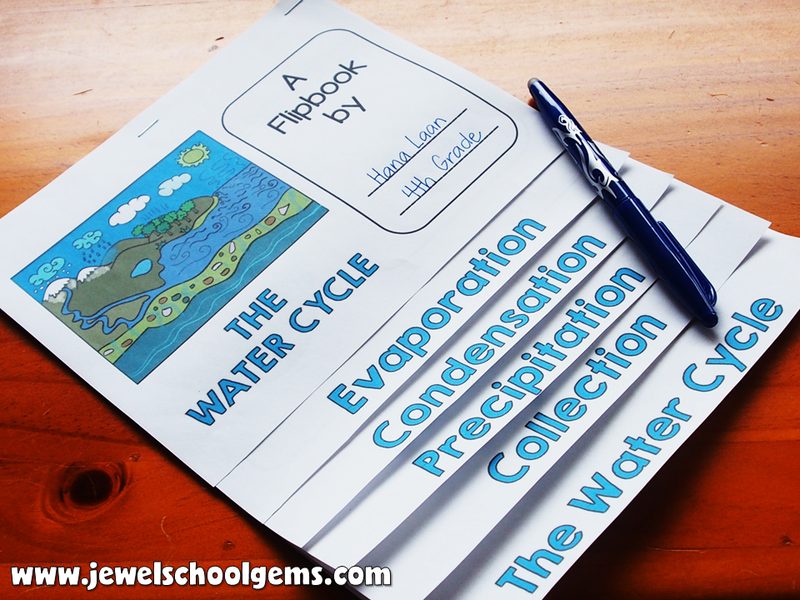 I currently offer a colorful, engaging and fun water cycle bundle resource pack, which includes a water cycle flipbook with color and blackline templates, as well as an interactive PowerPoint presentation that includes questions and answers suitable for a class quiz. 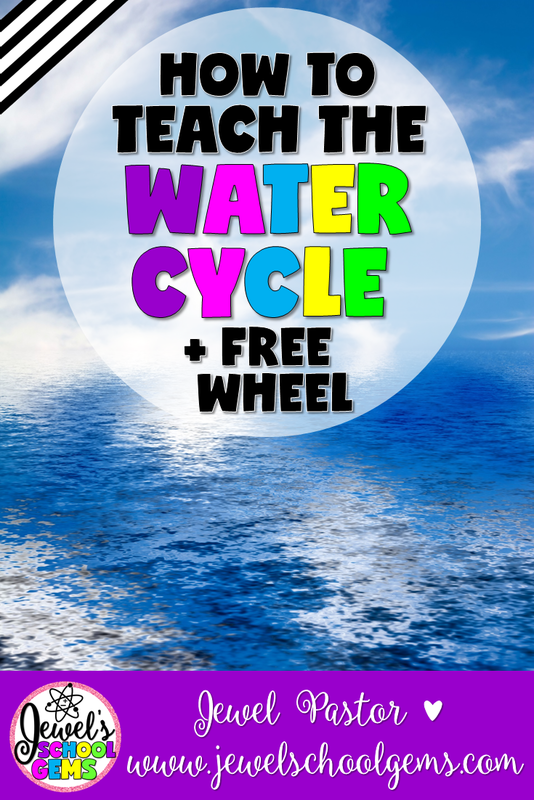 This awesome water cycle bundle will give you a head start when planning your science lesson, with vibrant pictures and activities to effortlessly promote learning while still keeping your students’ attention. Save yourself valuable time and sign up to access my free resource library for very busy teachers! 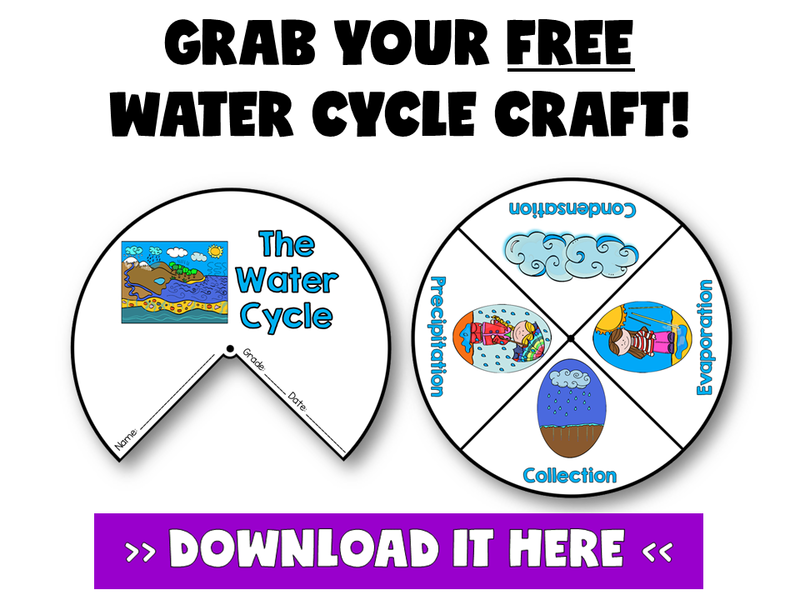 One of the freebies you will have immediate access to is a water cycle craft. You and your students will surely enjoy this one. Just click on the image below! 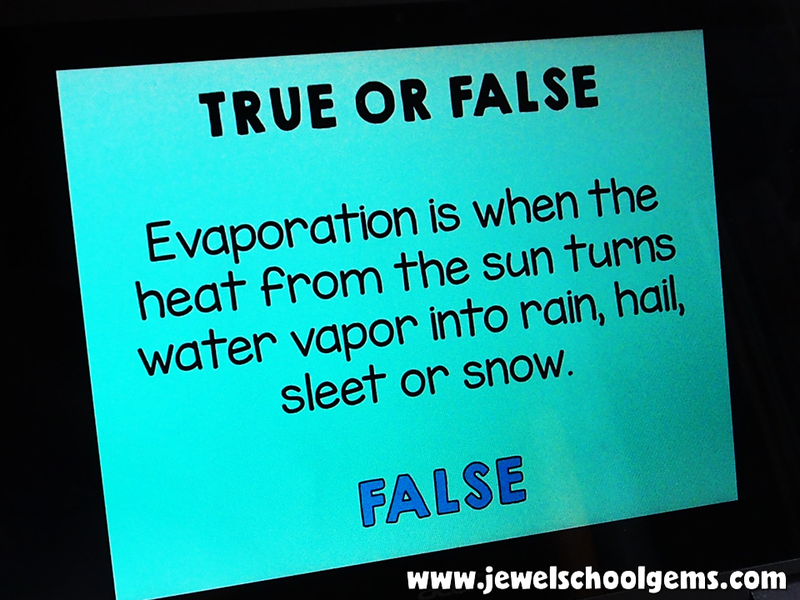 Can you think of other ways to teach the water cycle? Please comment below!